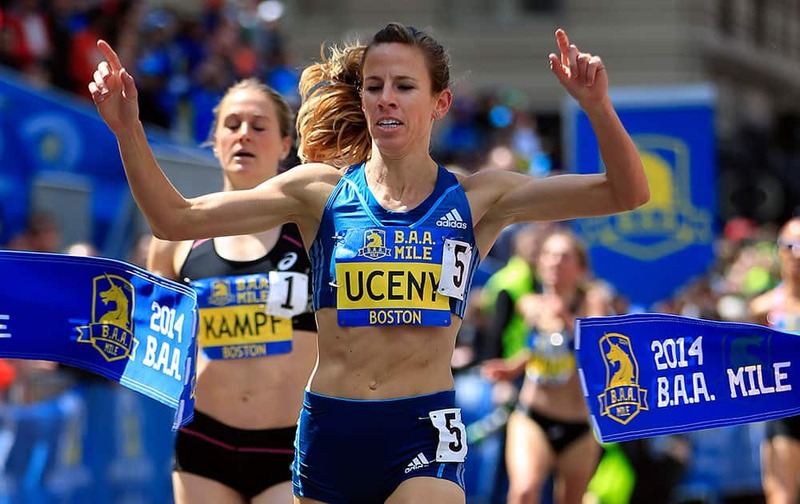 Morgan Uceny breaks the tape to win the women`s division of the B.A.A. Invitational Mile in Boston, in advance of Monday`s 118th Boston Marathon. 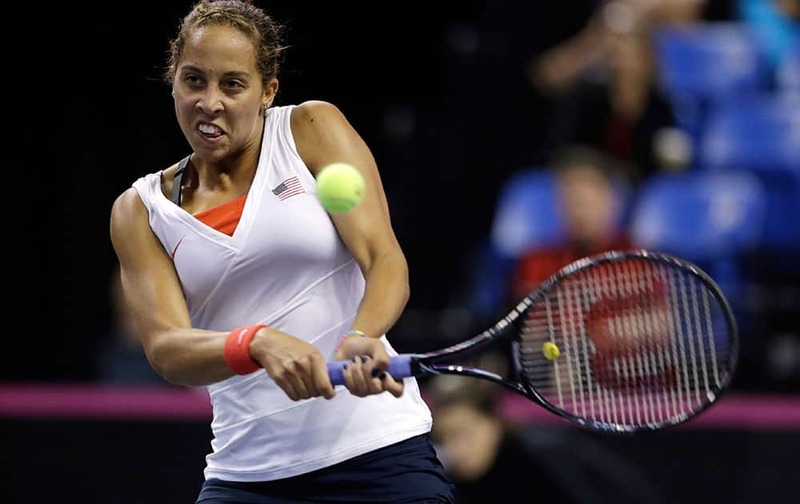 United States` Madison Keys returns the ball to France`s Alize Cornet during a Fed Cup singles world group playoff tennis match in St. Louis. 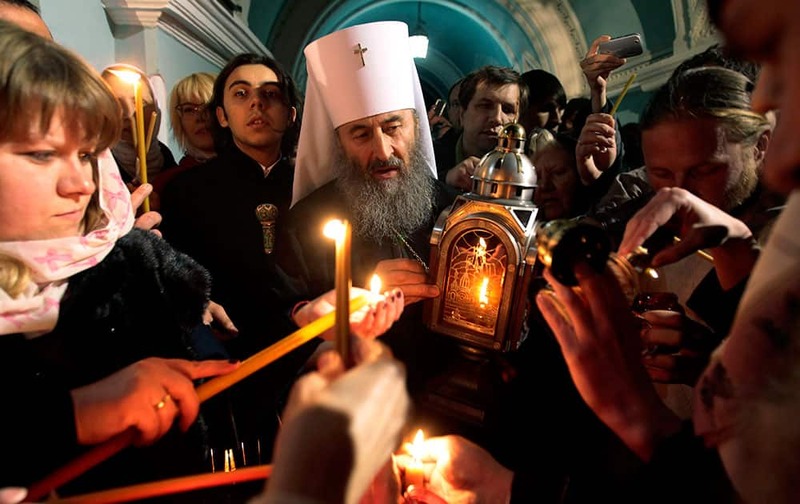 Ukrainian Orthodox believers, lights candles with fire which was delivered to the Ukrainian capital from the Church of the Holy Sepulcher in Jerusalem`s Old City, traditionally believed to be the burial place of Jesus Christ, after the ceremony of the Holy Fire, during the Easter service in the Kyiv-Pechersk Lavra church (Cave Monastery) in Kiev. 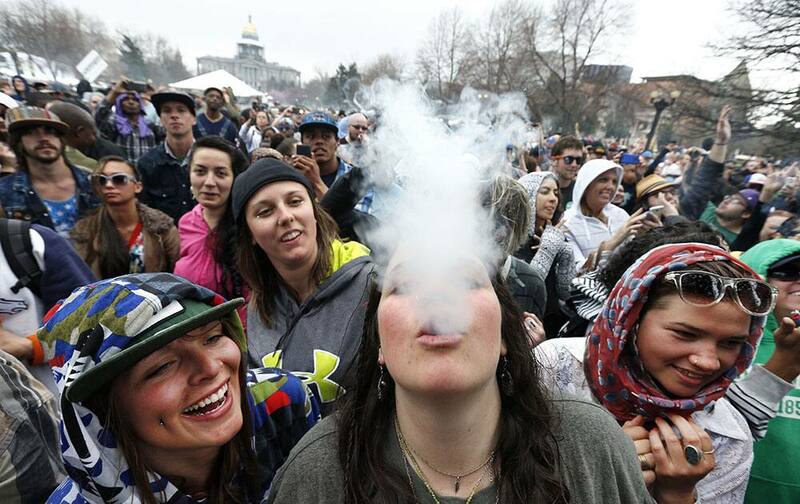 With the Colorado state capitol building visible in the background, partygoers dance and smoke pot on the first of two days at the annual 4/20 marijuana festival in Denver. 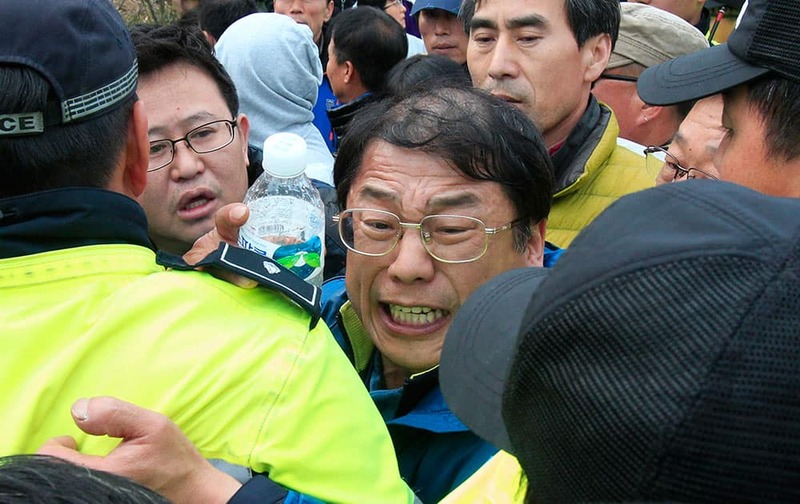 Relatives of missing passengers aboard the sunken ferry Sewol struggle with policemen as they try to march toward the presidential house to protest the government`s rescue operation at a port in Jindo, South Korea. Miesha Tate, left, and Liz Carmouche fight in a mixed martial arts event at UFC Fight Night in Orlando Fla. Tate defeated Carmouche. Britain`s Kate, the Duchess of Cambridge, meets members of the cathedral choir following an Easter Sunday service at St. Andrews Cathedral in Sydney. 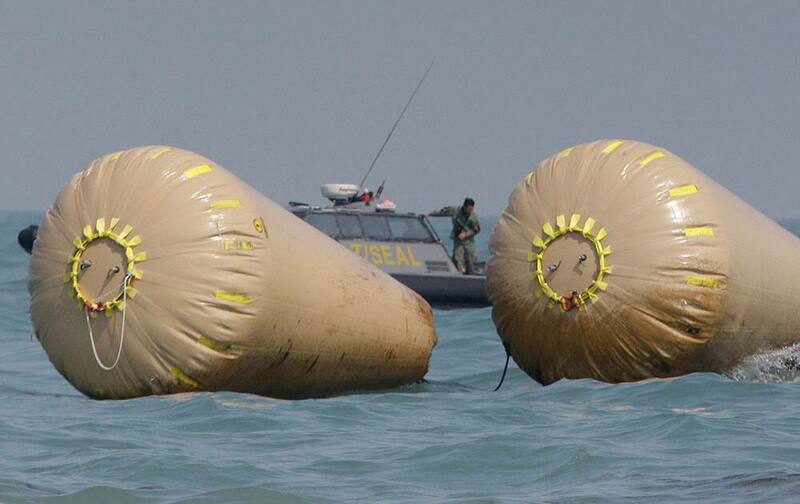 A South Korean Navy Seal member looks at the water while working to rescue missing passengers believed to have been trapped in the sunken ferry Sewol near the buoys which were installed to mark the vessel in the water off the southern coast near Jindo, south of Seoul, South Korea. 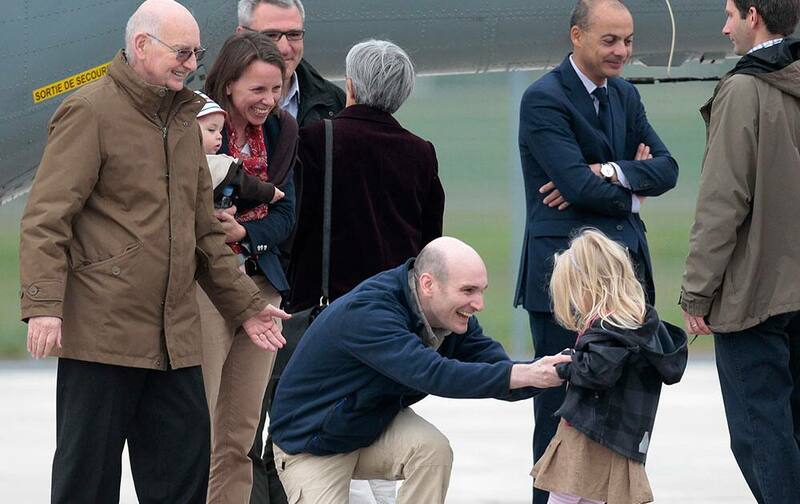 Released French hostage Nicolas Henin, center, meets his daughter upon his arrival at the Villacoublay military airbase, outside Paris. 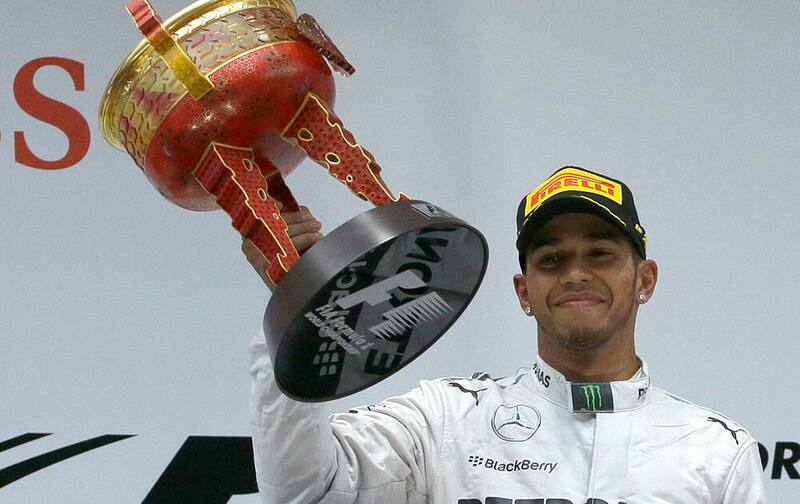 Mercedes driver Lewis Hamilton of Britain holds his champion trophy during the prize presentation on the podium after the Chinese Formula One Grand Prix at Shanghai International Circuit. 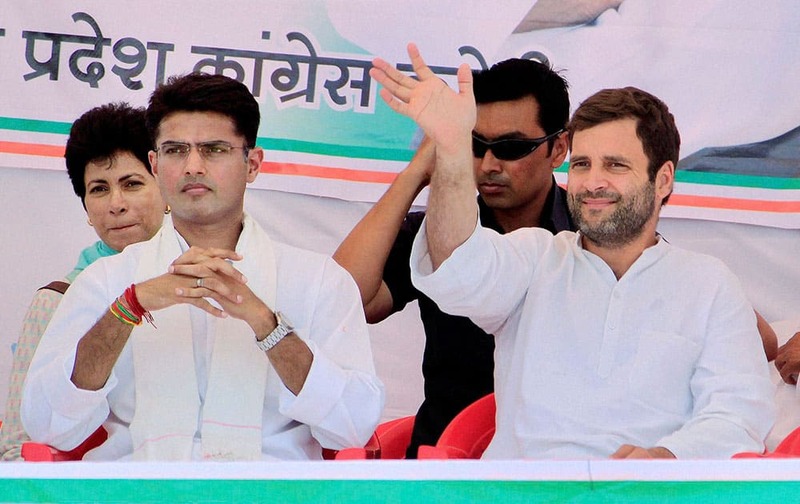 Congress Vice President Rahul Gandhi with Congress candidate from Ajmer Sachin Pilot during an election campaign rally in Karauli district , Rajasthan.